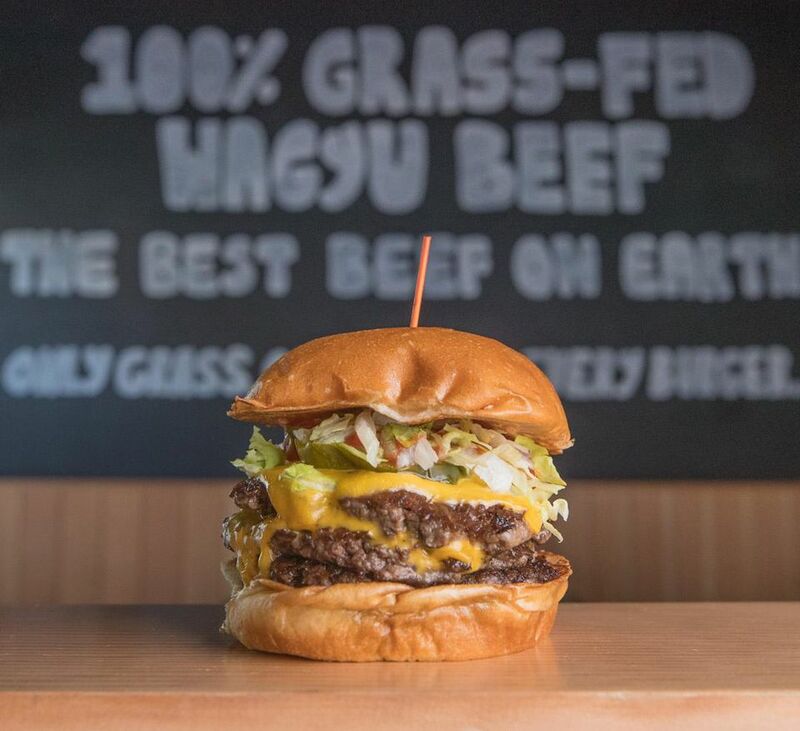 The only burger restaurant that exclusively serves 100% grassfed Wagyu beef. * Let the beef shine. Use the absolute best and grind whole cuts fresh every day, adding nothing but salt and pepper. * Don’t get in the way of the simplicity of the old-school flavors — beef, cheese, and ketchup make a great flavor combination. 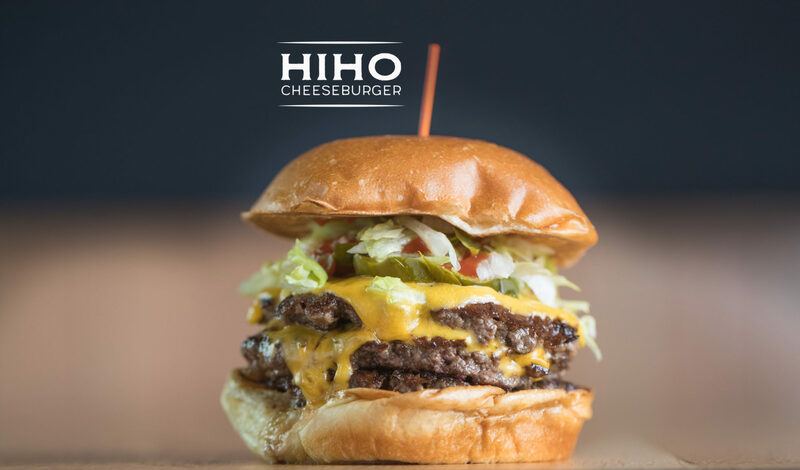 * Stay with the classic white bun and American cheese – it’s just not the original without them. * Handle every detail with heart and precision. Our aim is simple: Our cheeseburgers should put smile on your face. So we’ll keep an eye out. If you are smiling, we’ll know we have done our job.